When your garage door is lifting at an angle or not lifting at all, the culprit is most likely the cable tracks garages have. The steel counterbalance cables that run along the tracks work with the springs to lift the door, whether manually or with an electric opener. 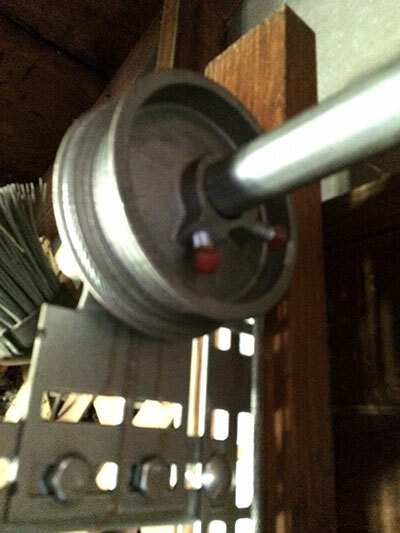 When you have a broken cable, the heavy garage door is like dead weight, un-lift able. A garage door cable off the drum or a garage door cable loose can both result in the door lifting at an angle, bending the track, and, ultimately, a garage door off track. A garage door off track is not only dangerous and a risk of property damage, but it also compromises the security of your home. At Garage Door Grayslake, we offer same day service and 24/7 emergency garage door service to you can get serious problems like these resolved as quickly as possible. If you have problems with garage door cable tracks, please contact us today! We would love to prove to you that we are the best garage door company. We are committed to quick and effective solutions, honest communication, and friendly service for our neighbors here in Grayslake.